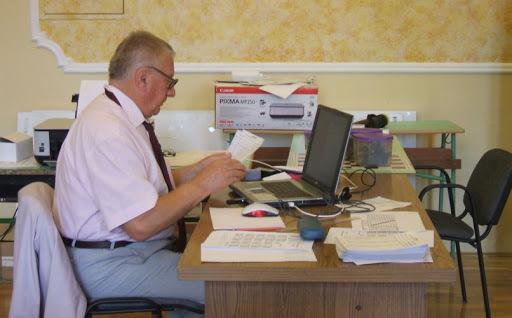 GM Rapport is now getting a lot of media attention. 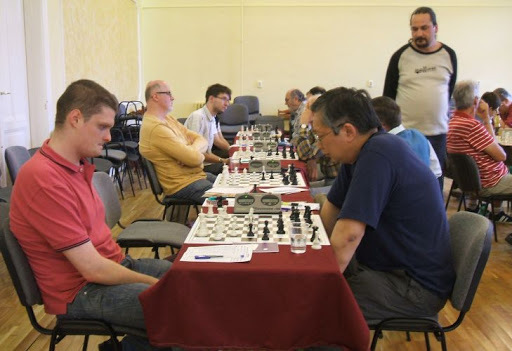 TWIC is produced by Mark Crowther. 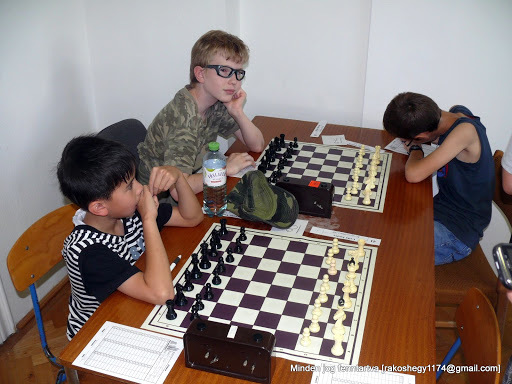 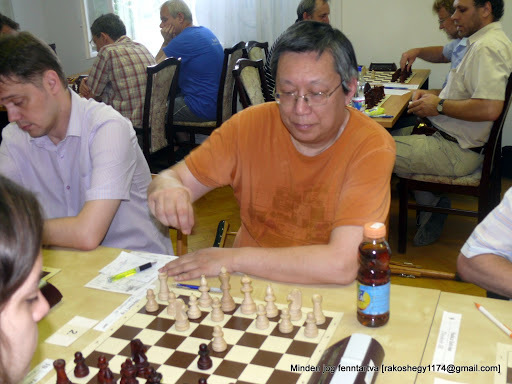 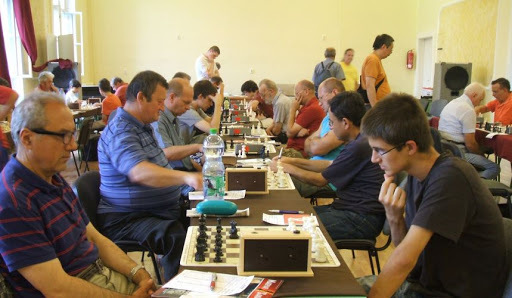 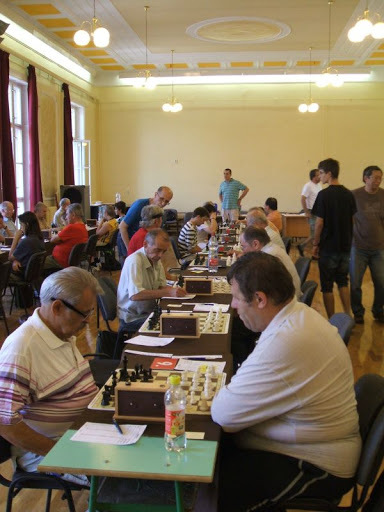 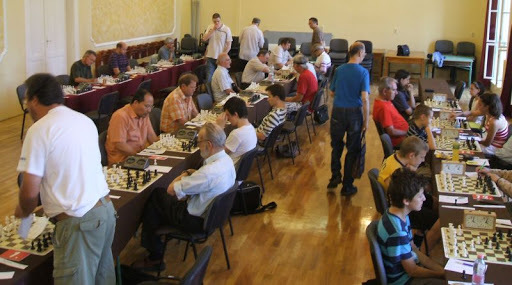 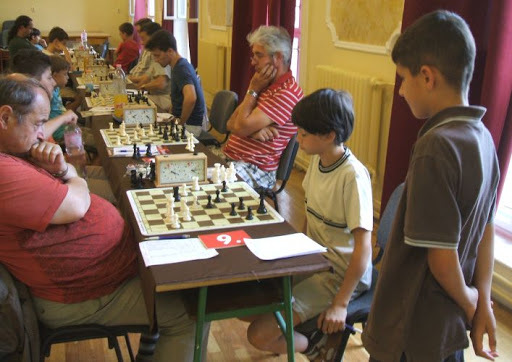 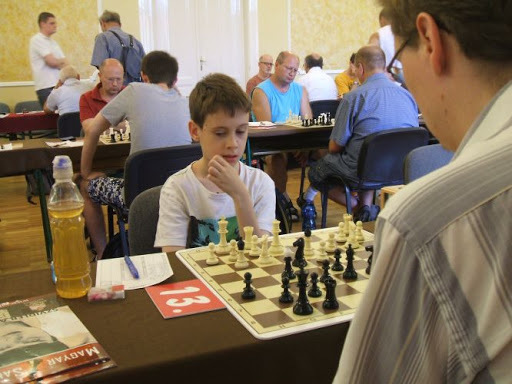 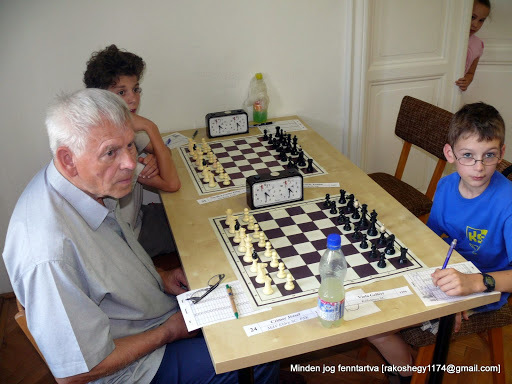 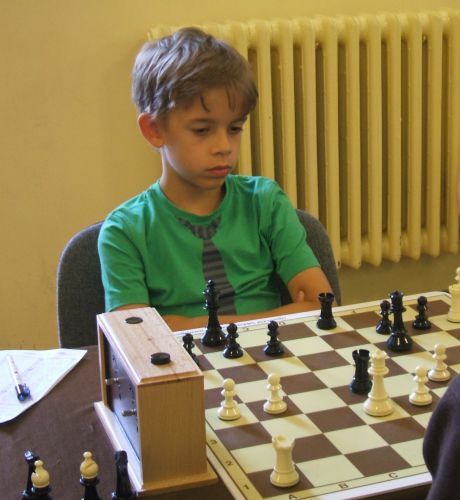 GM Nidjat Mamedov (AZE 2602) won Open Teplice 2013. 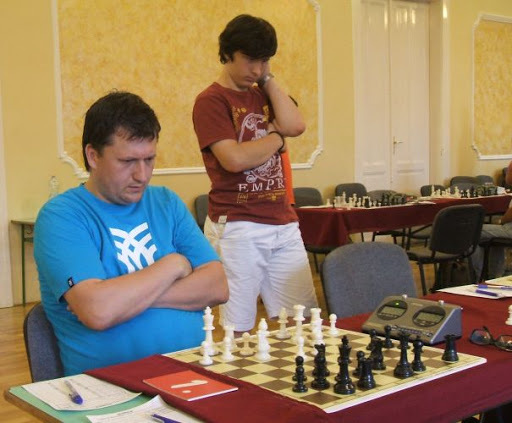 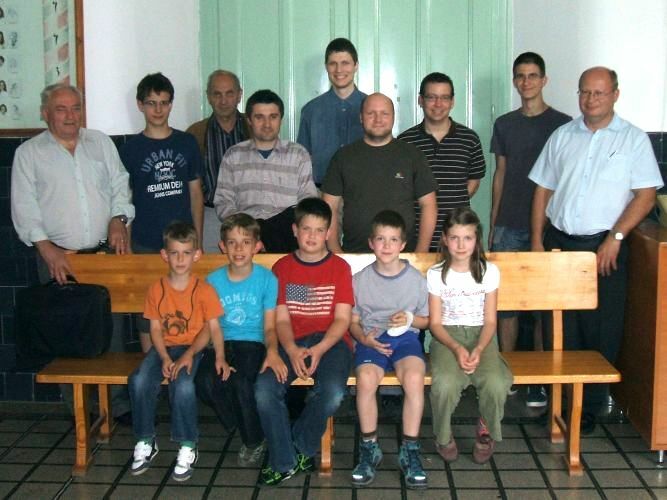 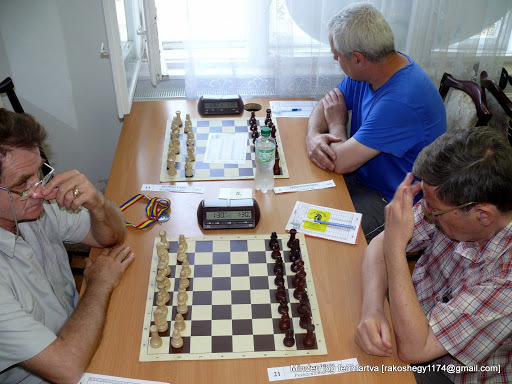 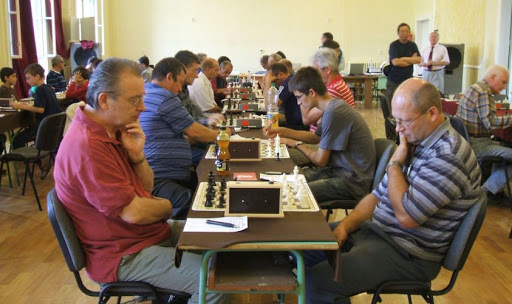 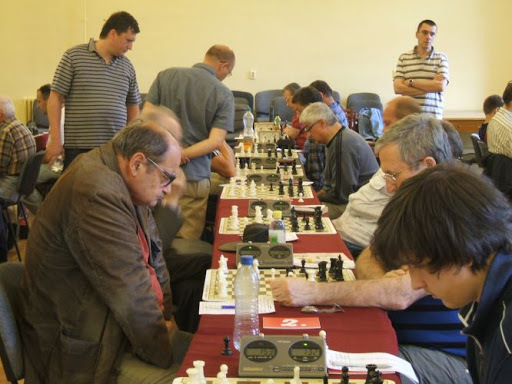 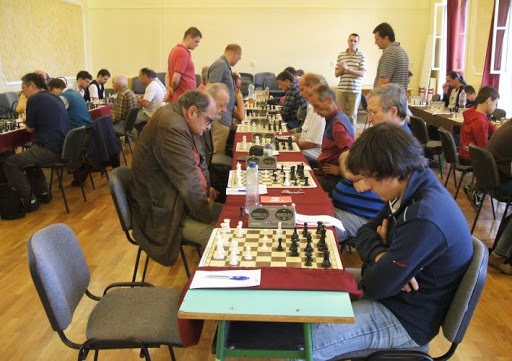 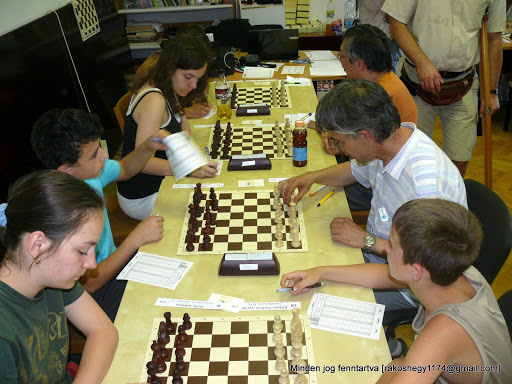 Second place went to GM Vlastimil Babula (CZE 2581) and third place went to GM Jan Krejci (CZE 2503). 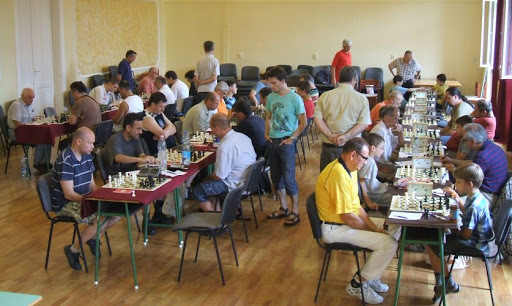 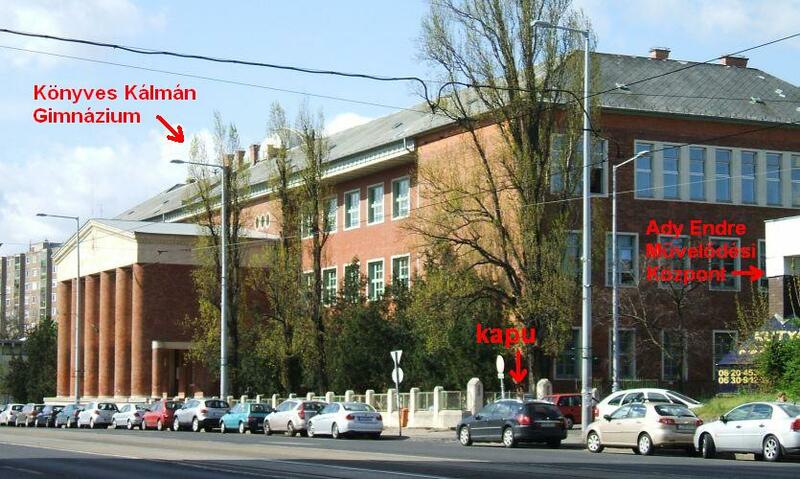 Updates will be limited as I will be playing in the Frech Károly Emlékverseny 2013.